Students Federation of India (SFI) activists protested near the chief educational office at Tallakulam in Madurai in wake of exorbitant fee structure by private schools. About 50 SFI activists arrived at the office demanding stringent action against the fee hike. Madurai city police had to intervene in order to halt the SFI activists. Initials attempts made by police failed to budge the students who stood on roads and raised slogans to fulfill their demand. 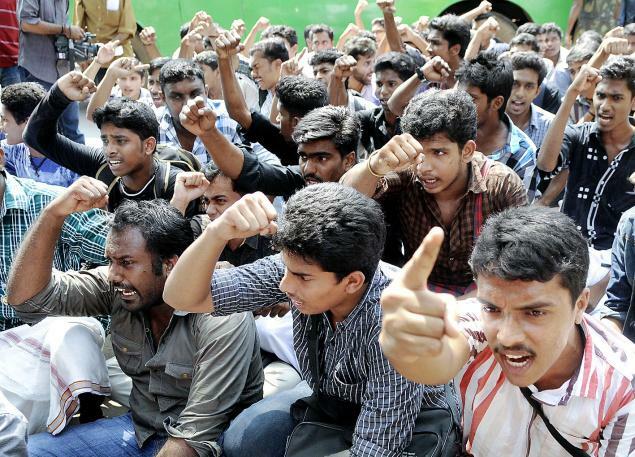 Madurai police later succeeded to remove the protestors from the site. Students were detained on the Armed Reserve Ground in Reserve Line. S Karthick, president, SFI district, stated that government has not taken any action to prevent schools from charging exorbitant fees. 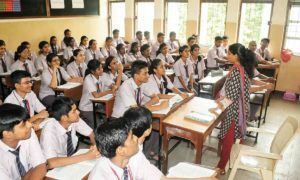 Karthick added that there are some schools in city that are charging more than Rs 1 lakh for higher secondary admission. Even after knowing the situation, education department have not yet come up with the solution.